One of the most common repairs Auto Color does is windshield glass repair. 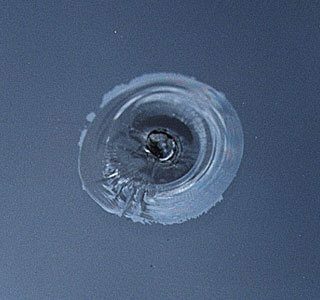 We specialize in repairing chips in the windshields, which maintain the integrity of the windshield and all of the seals. When you bring your chipped or cracked windshield into Auto Color, very often, your insurance company will pay for the repair in advance. No hassle and no paperwork for you. 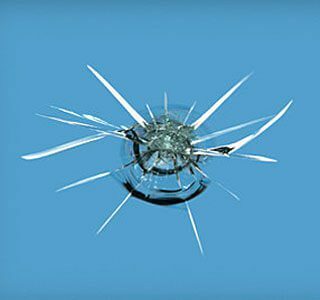 Why would your insurance company pay in advance for your windshield glass repair? 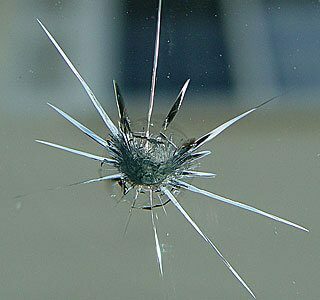 Simple, if left unrepaired, there is a good chance the chip or crack will expand in time and ruin the entire windshield. So if you need a windshield glass repair, don’t hesitate to bring your car into Auto Color. Auto Color windshield glass repair is so reliable we offer a money back guarantee. 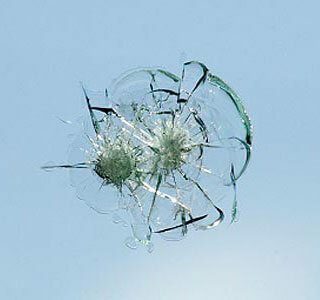 The skill our technicians have, coupled with high quality of the materials used to mend the windshield, allows the repair to hold for the rest of the windshields operational life. 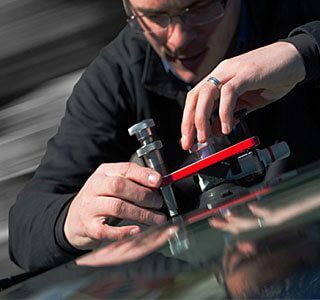 Not only will the sight lines in your windshield be near perfect, if for any reason the repair does not hold, you will receive your money back. New technology built into windshields can be damaged if the windshield has to be replaced. Or, if the function of the technology is maintained, the replacement can be costly and not an acceptable option for many. When a windshield glass repair is done, antennas, rain sensors and other embedded technology will remain intact.